In several iterations of the Star Wars saga, small black droids can be seen scurrying around imperial installations. 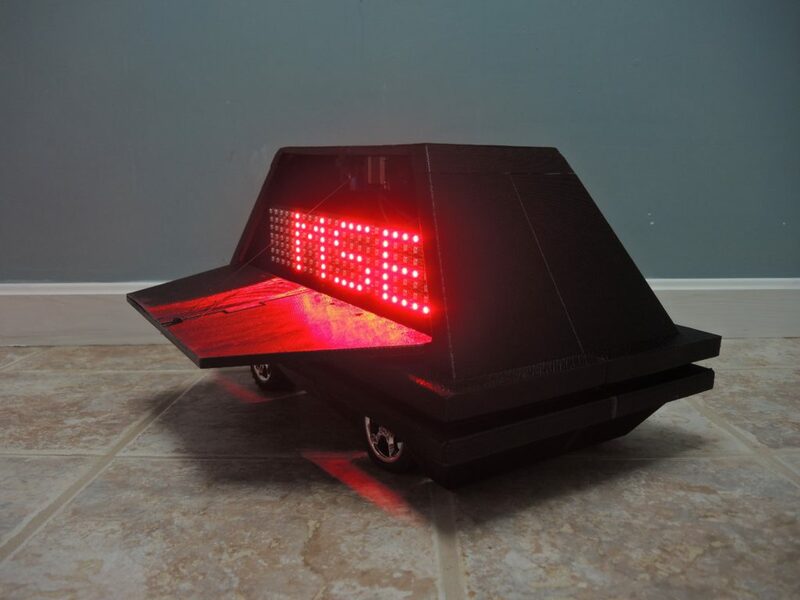 While they tend to fade into the background or provide a fun distraction in the movies, the mouse droid by Potent Printables acts as a sort of physical messaging app. It’s able to travel to the correct location, then pop open to unveil a scrolling LED sign. Potent Printables can trigger the side door using a Bluetooth app on his phone. 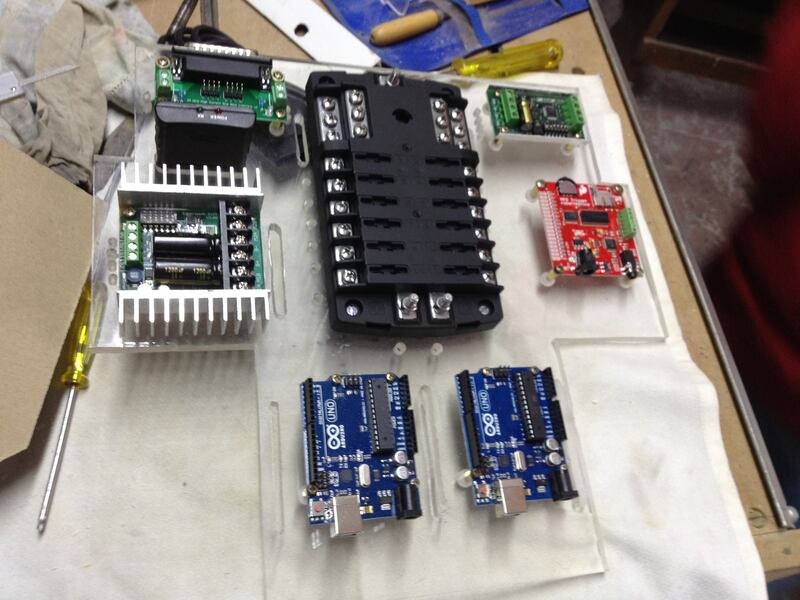 On command, an RC servo pushes it open, and lowers it down using a stepper motor/reel setup. 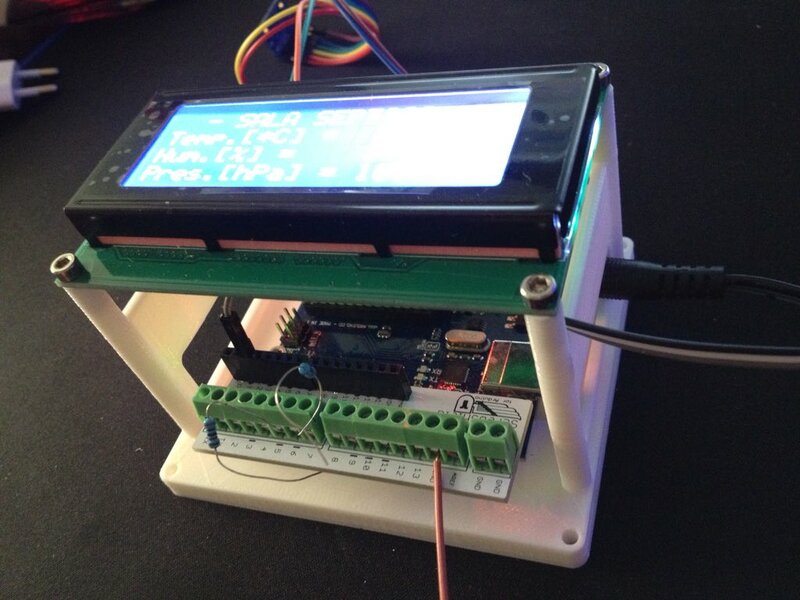 An Arduino Uno along with an Adafruit Motor Shield are used for control, while an HC-05 module enables communication with the system. Check out the latest video in this build series below! 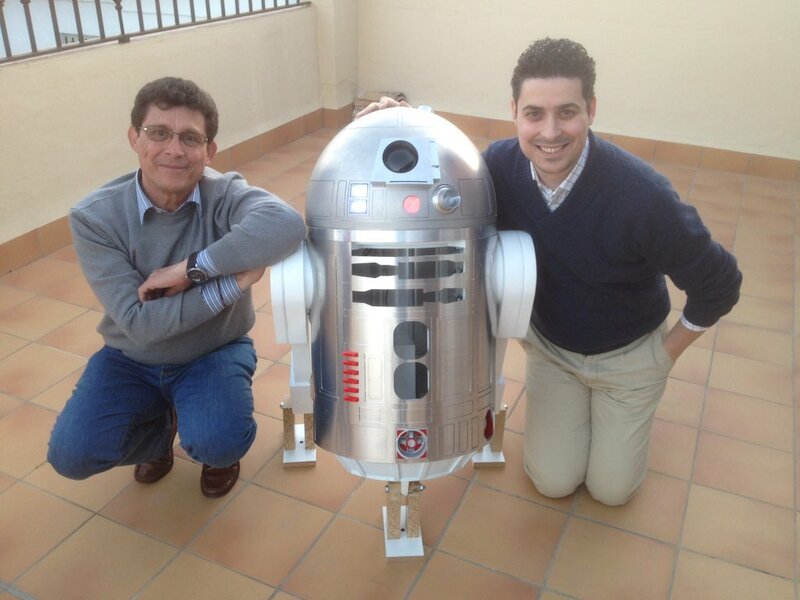 Alejandro Clavijo, together with his father Jerónimo, spent two years building the first official fan-made model of the R4-P17 Star Wars droid. For those not familiar with this family of droids, R4-P17 was the robot companion to the young Obi-Wan Kenobi. 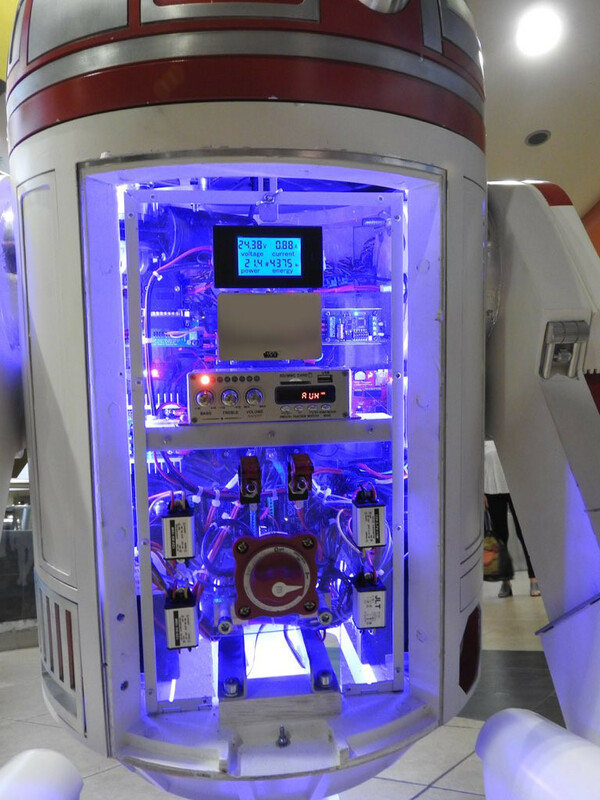 The replica is made of aluminum and wood, and runs on four Arduino boards. 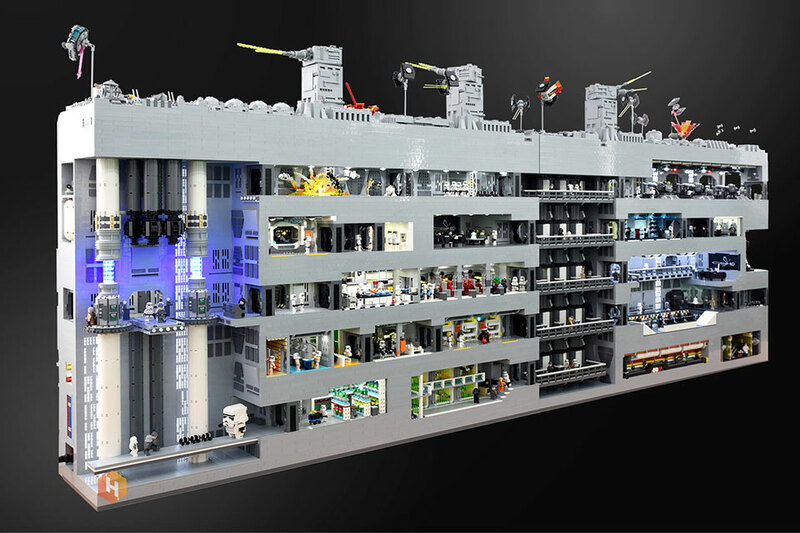 Impressively, the project has also been approved by Lucasfilm, the studio behind the saga, allowing Clavijo to bring it to official Star Wars events all over the world. Clavijo sent us a bunch photos showing R4-P17’s construction, and more can be found over on its website. As you can imagine, the robot has been a big hit, already making several appearances on TV and in a number of blogs. 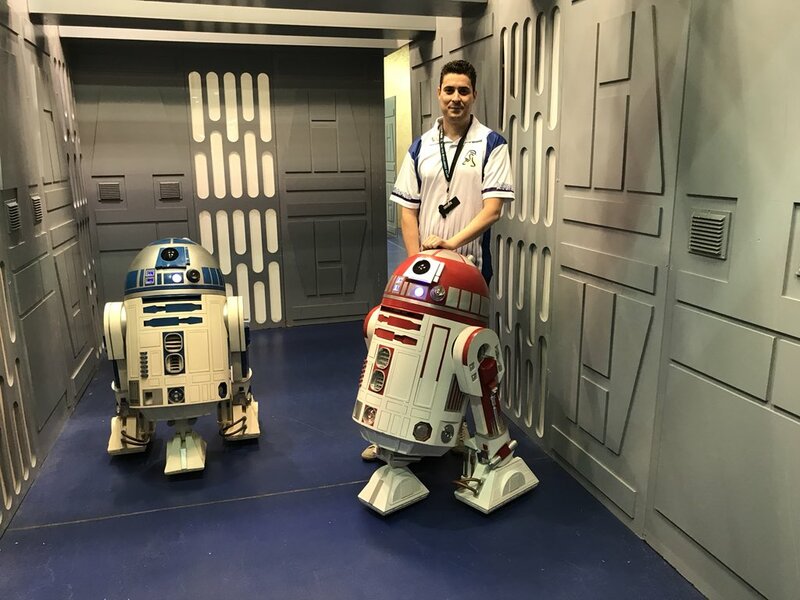 When not recreating Star Wars characters, Clavijo spends his days working as an engineer and has designed controls for “clean rooms” using Arduino Uno. 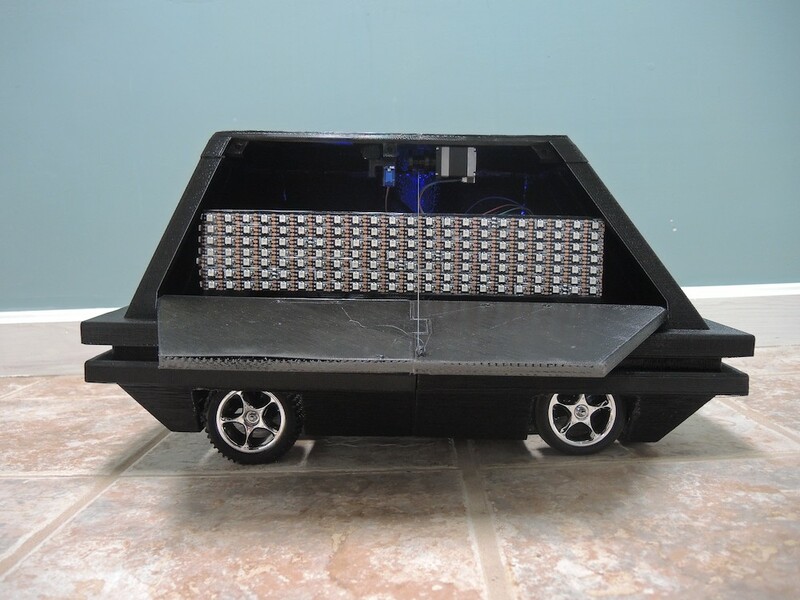 You can see his design–made with CATIA–on Thingiverse. 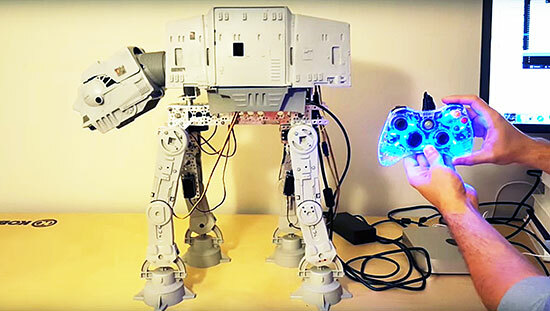 This DIY star wars shooting gallery looks simple and fun. The post Shoot First with Home-Built Star Wars Target Practice appeared first on Make: DIY Projects, How-Tos, Electronics, Crafts and Ideas for Makers. Ian Martin shows off his very impressive homemade Star Wars Dejarik table and runs through its functions and game play. The post Project Update: Working Star Wars Dejarik Table Finally Here! appeared first on Make: DIY Projects, How-Tos, Electronics, Crafts and Ideas for Makers. A BB-8 Builders Club has created plans for creating your own 3D printable full-size BB-8 droid. 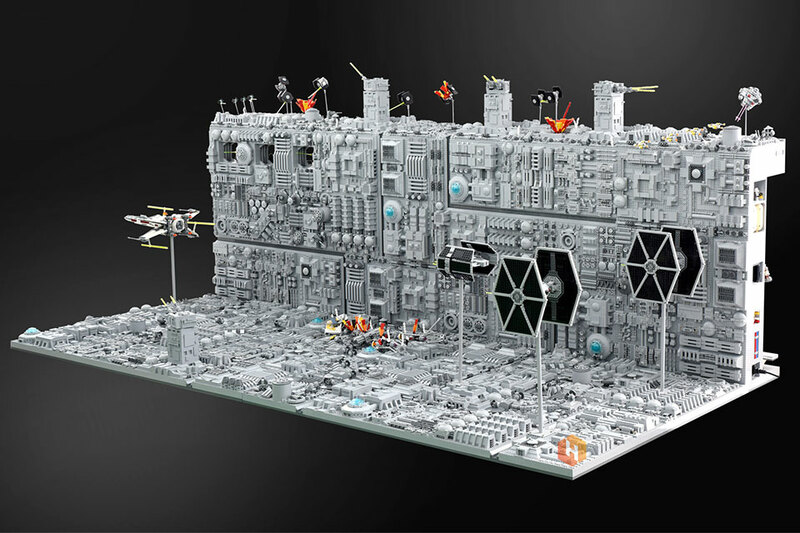 The post Progress Report: Secretive Club Designing, 3D Printing a Full-Size BB-8 appeared first on Make: DIY Projects, How-Tos, Electronics, Crafts and Ideas for Makers.